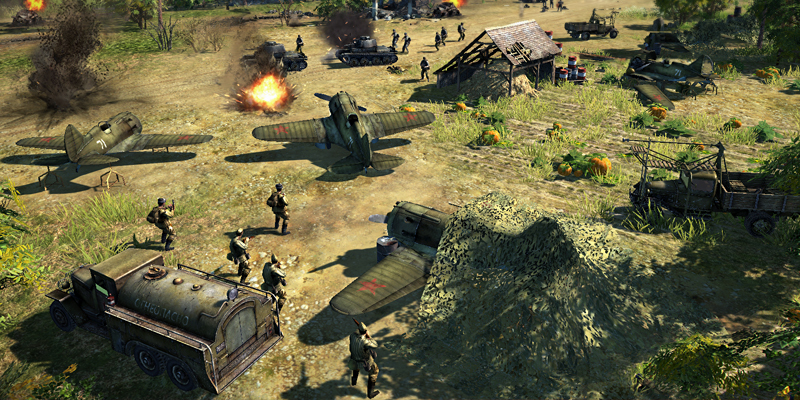 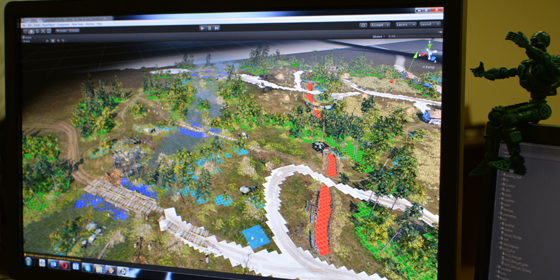 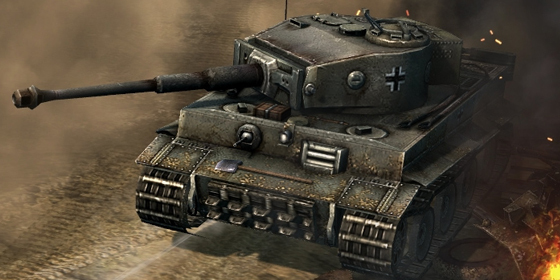 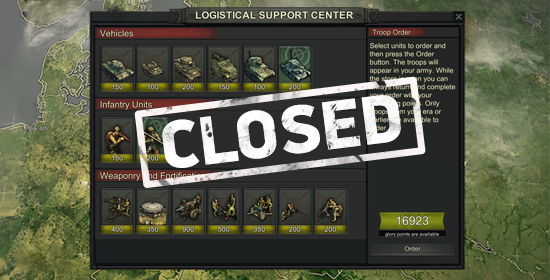 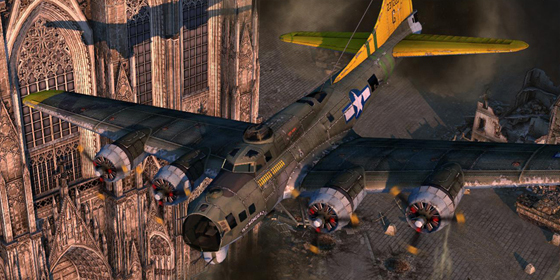 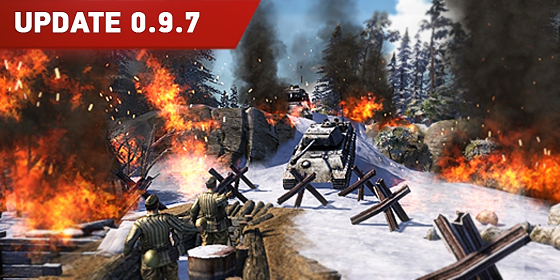 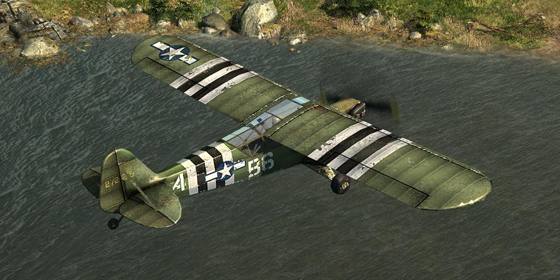 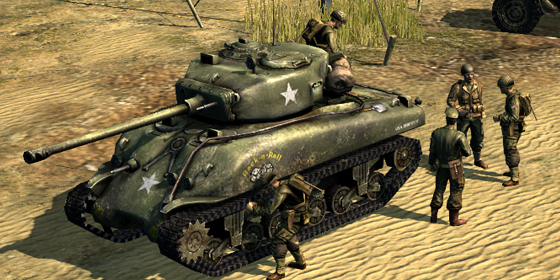 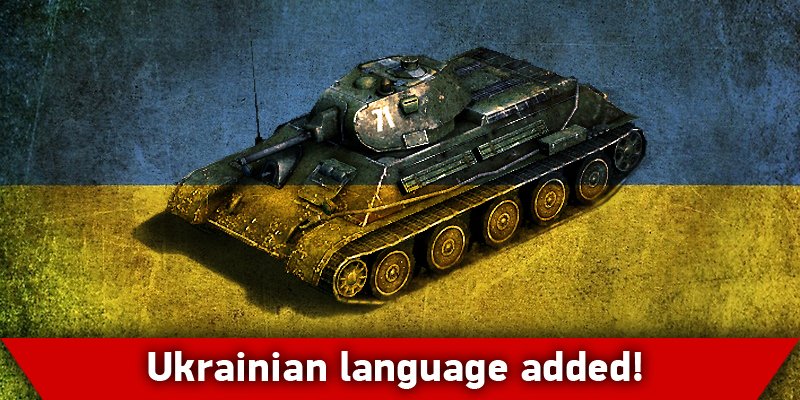 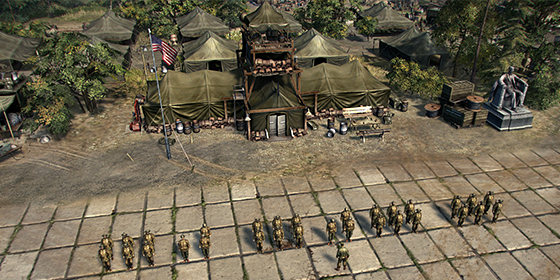 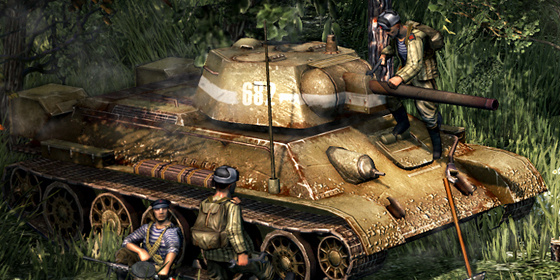 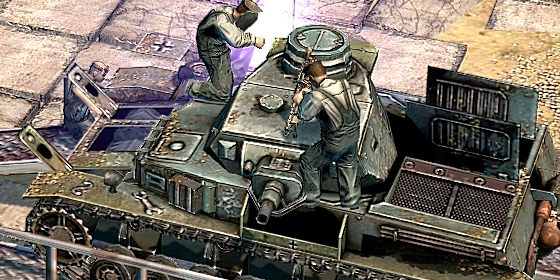 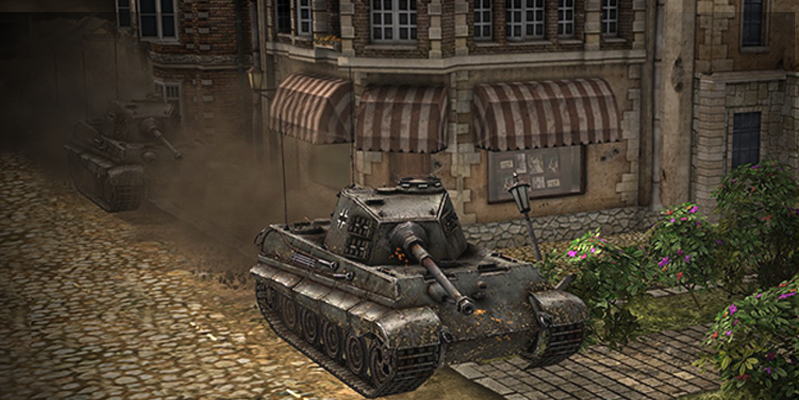 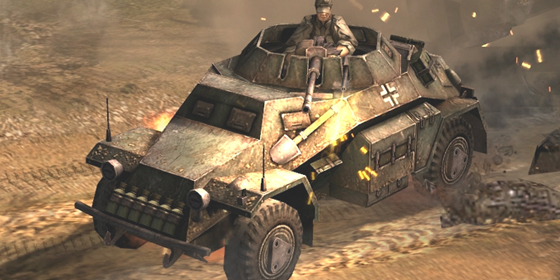 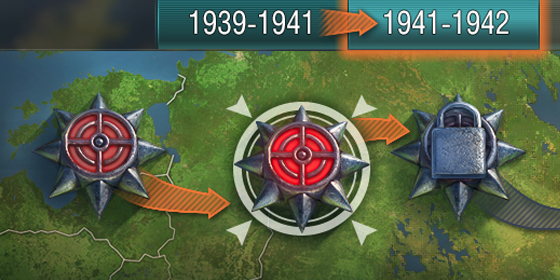 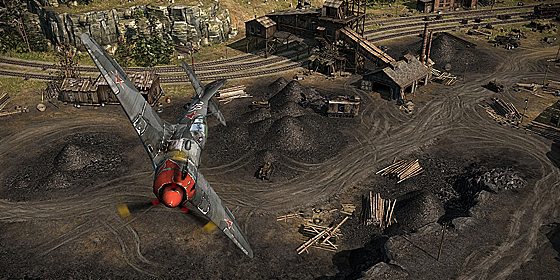 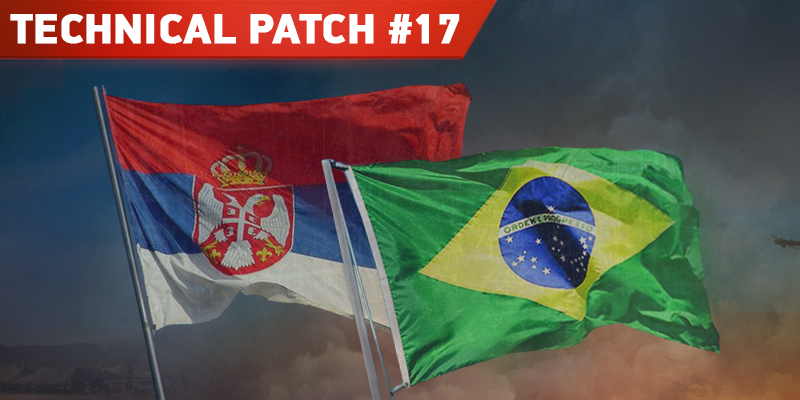 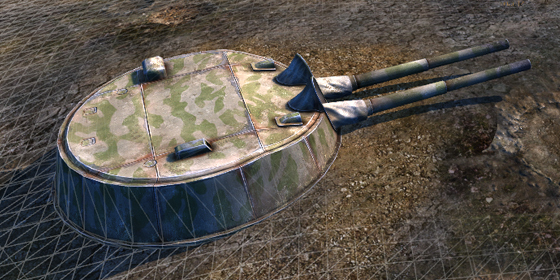 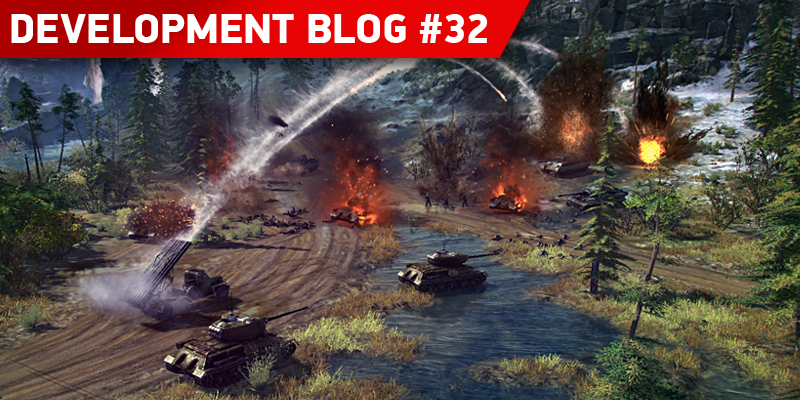 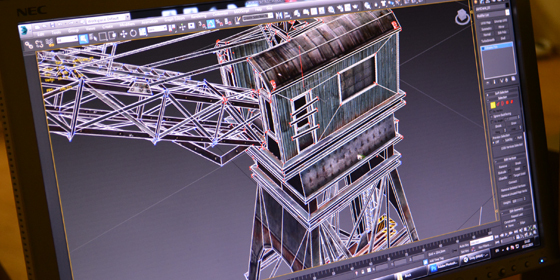 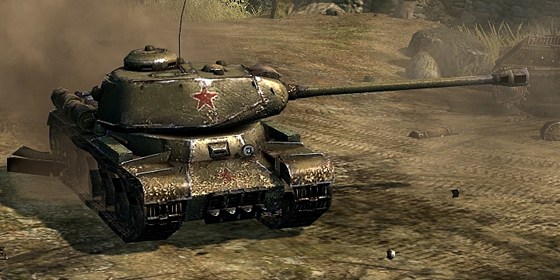 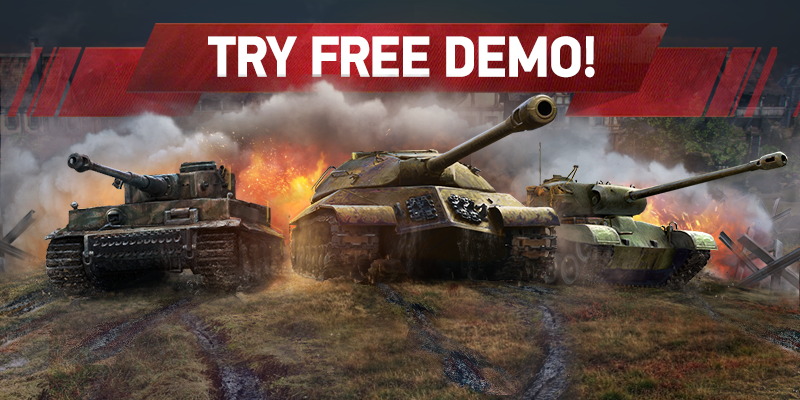 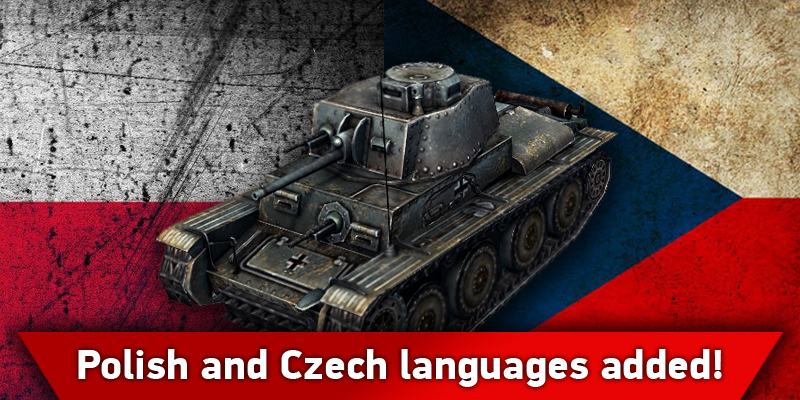 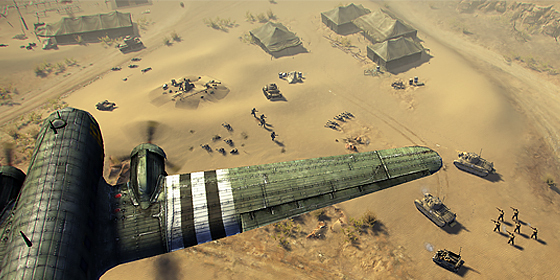 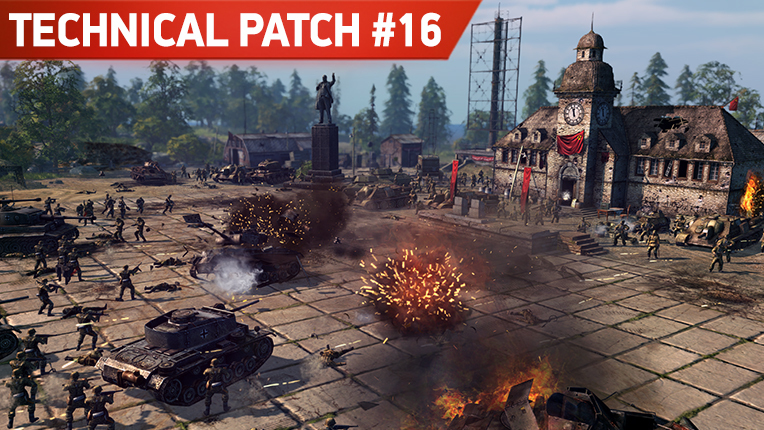 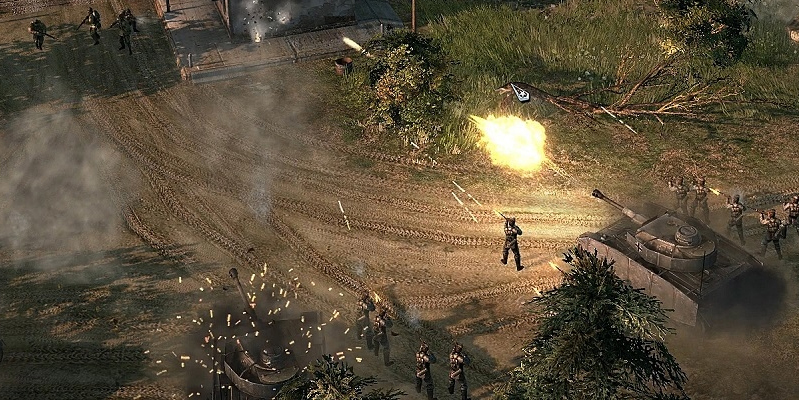 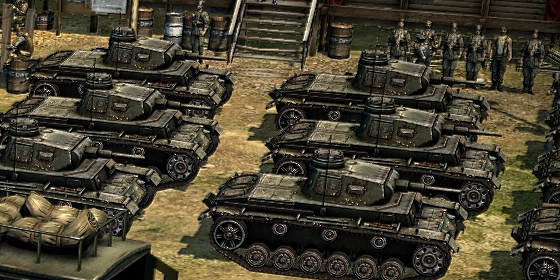 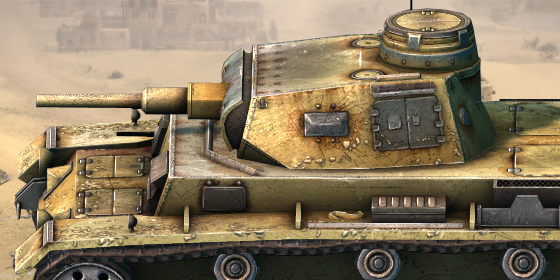 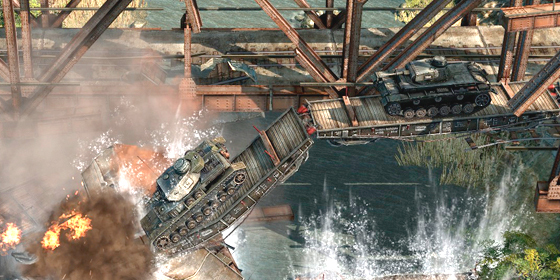 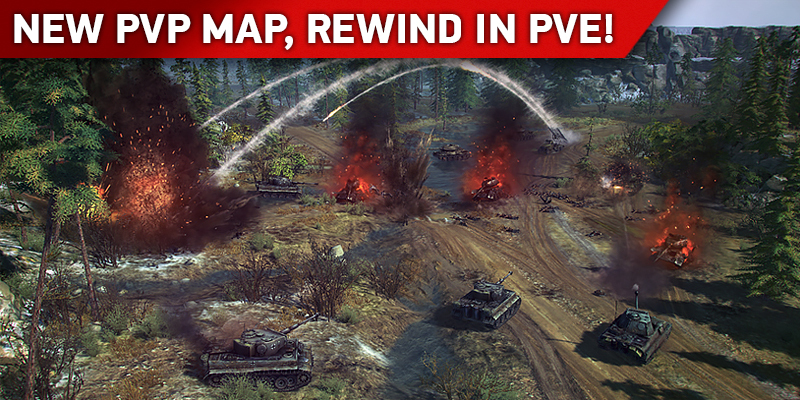 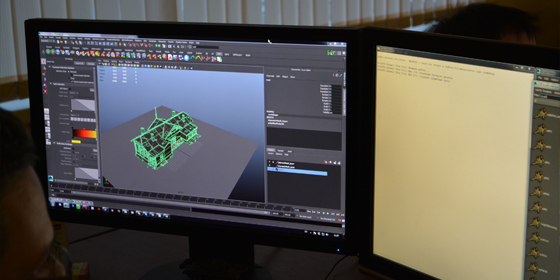 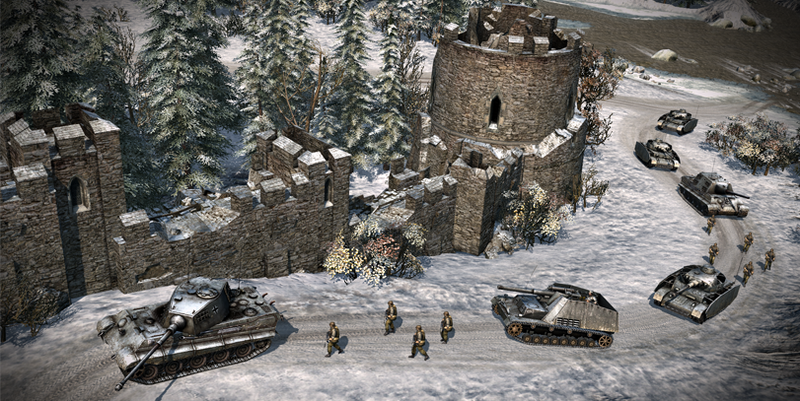 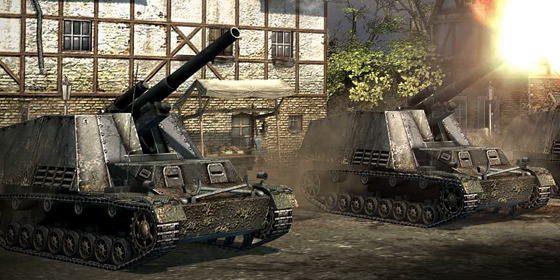 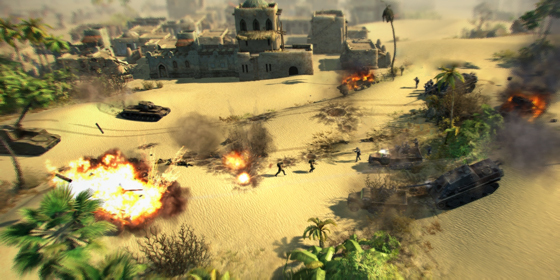 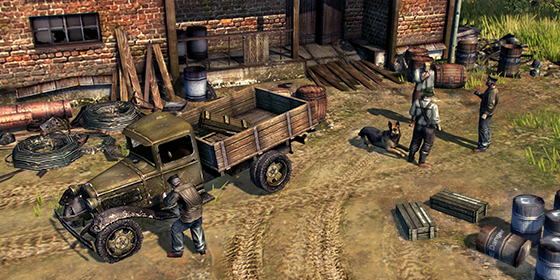 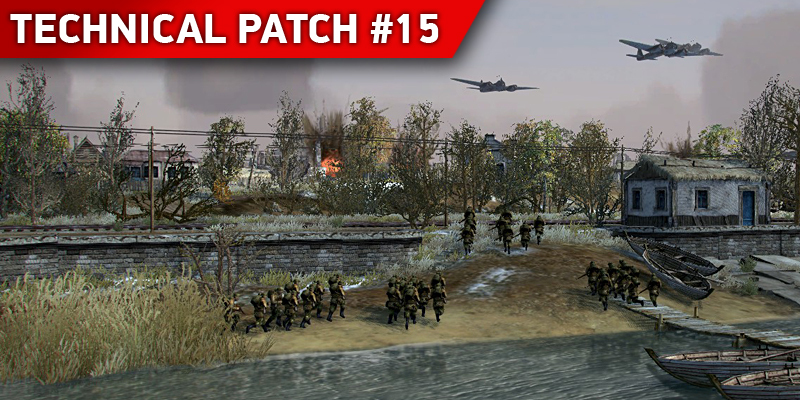 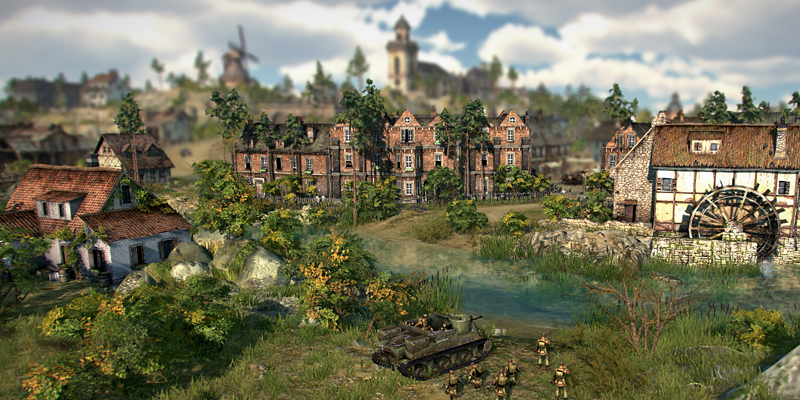 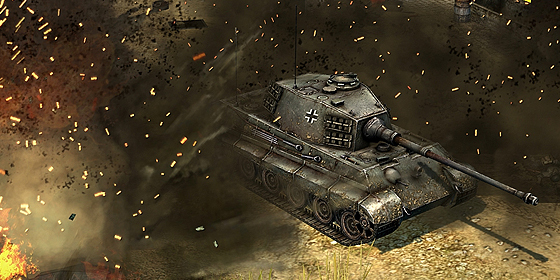 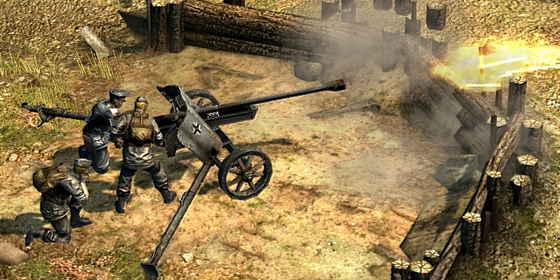 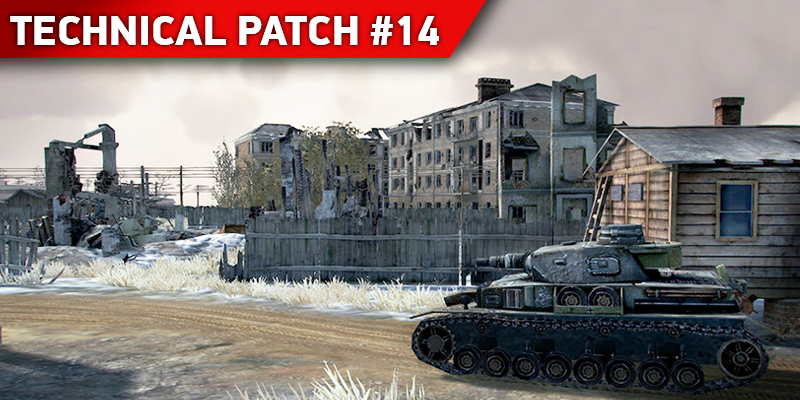 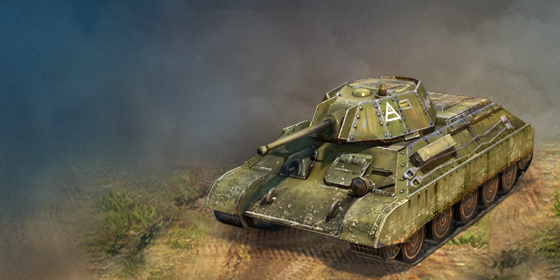 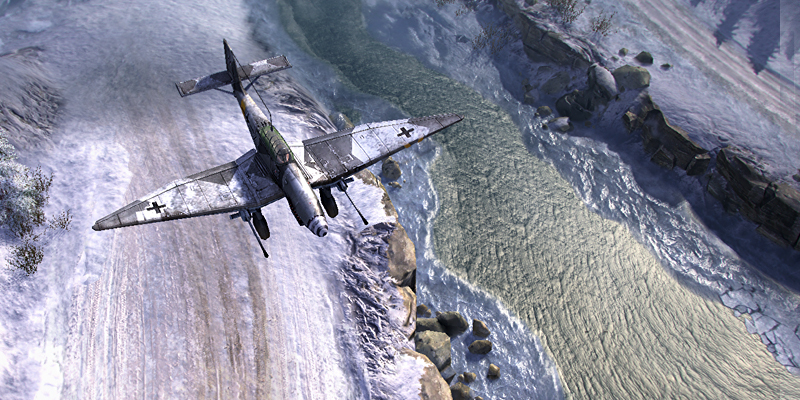 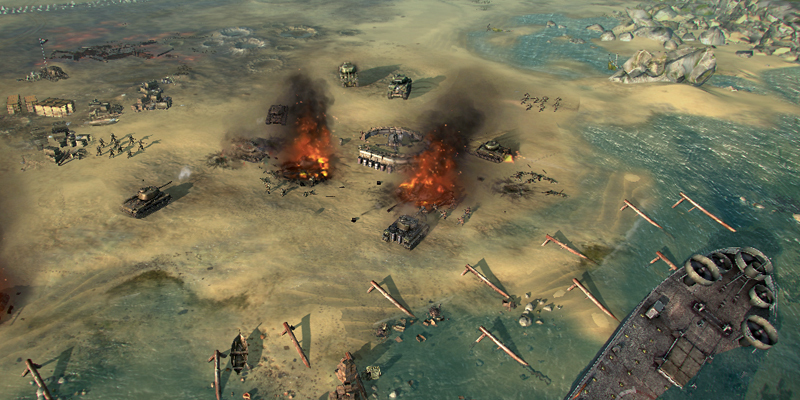 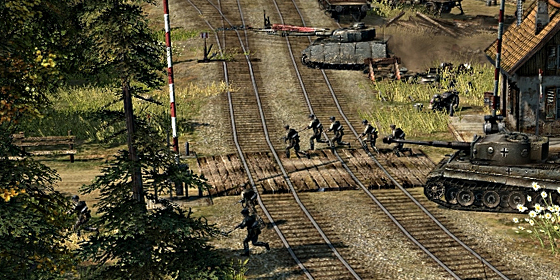 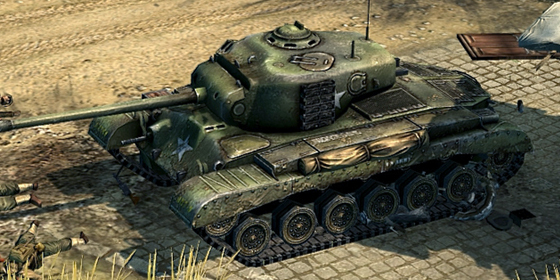 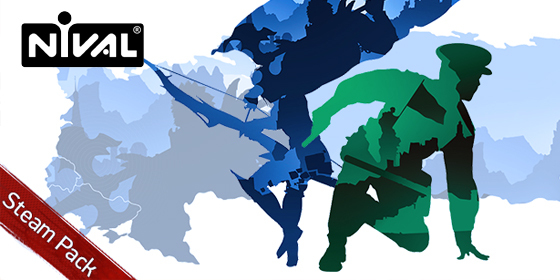 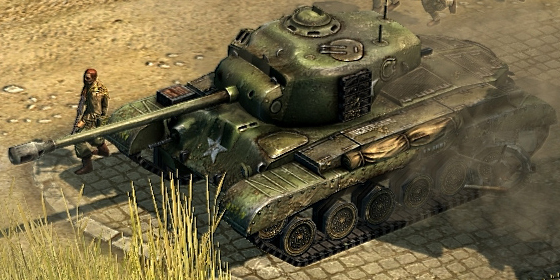 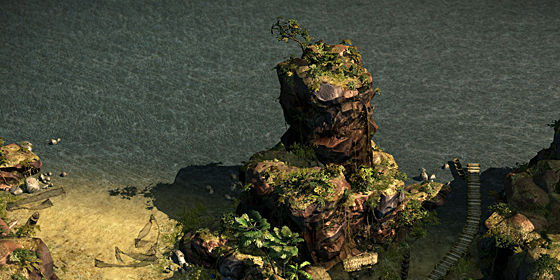 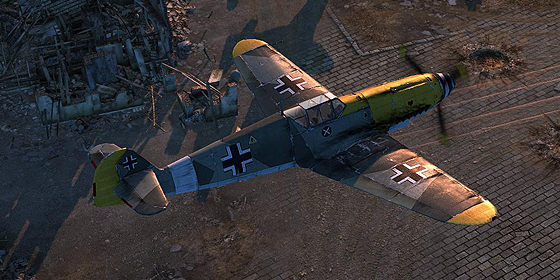 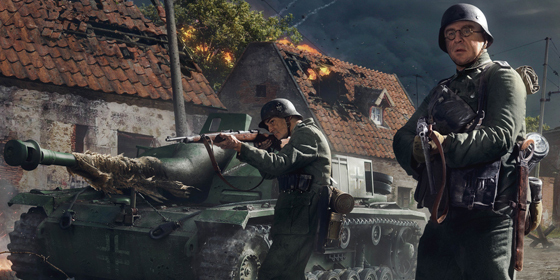 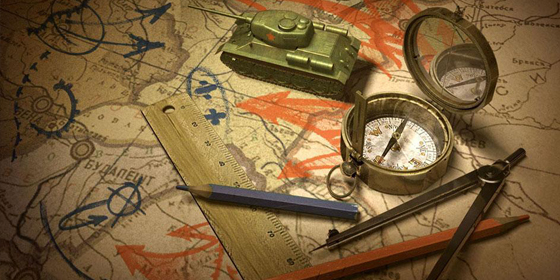 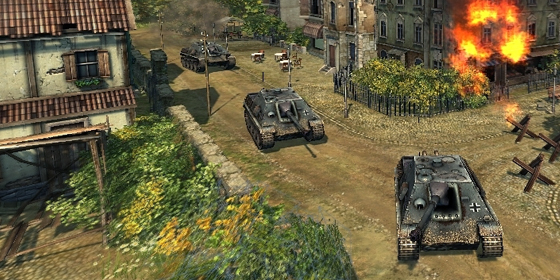 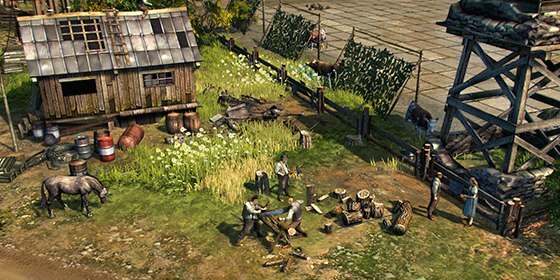 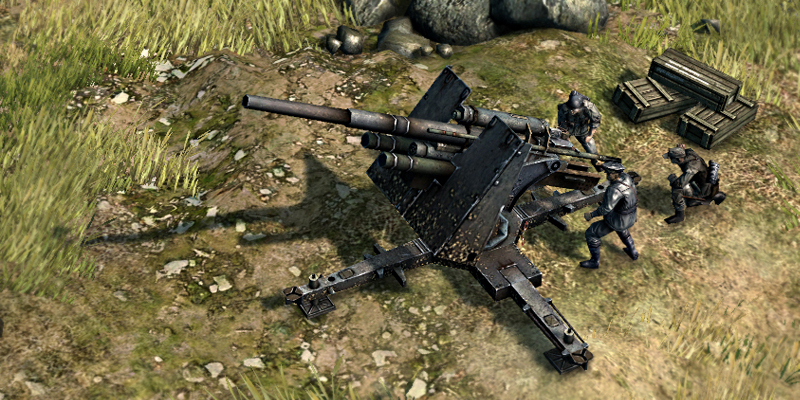 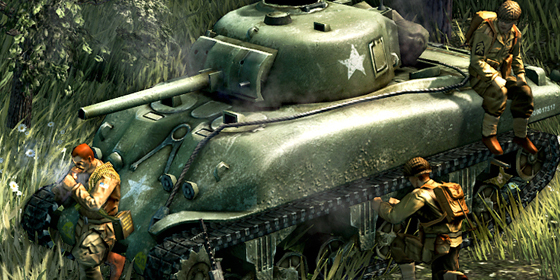 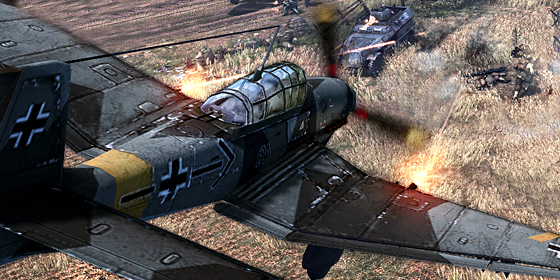 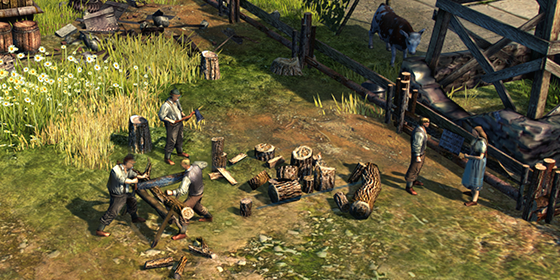 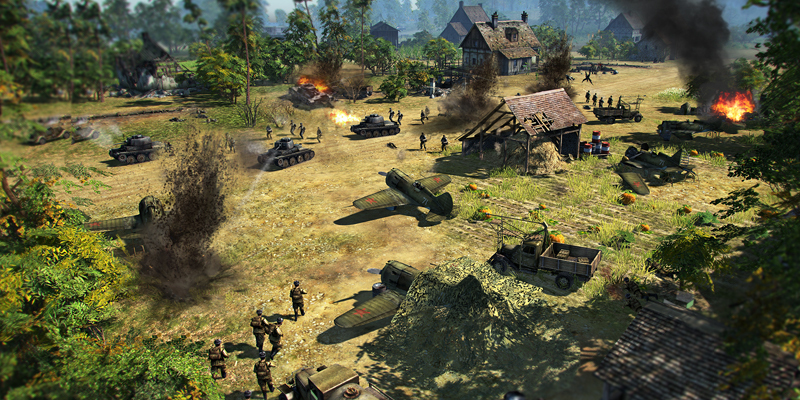 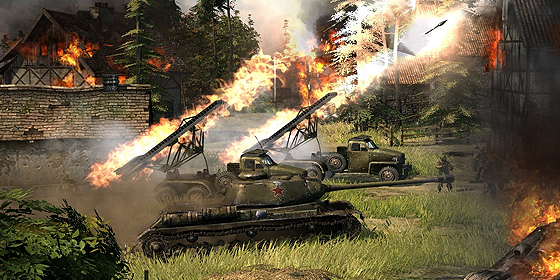 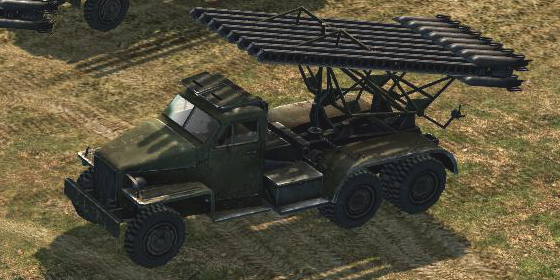 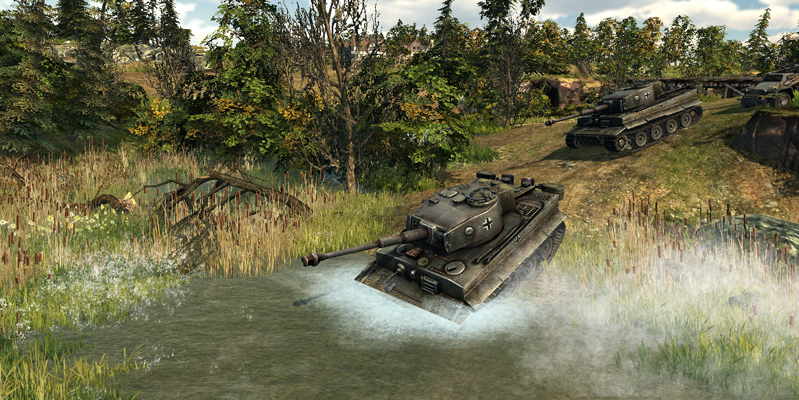 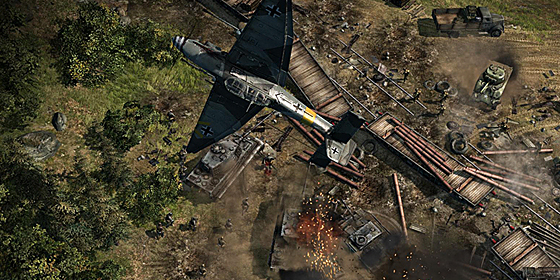 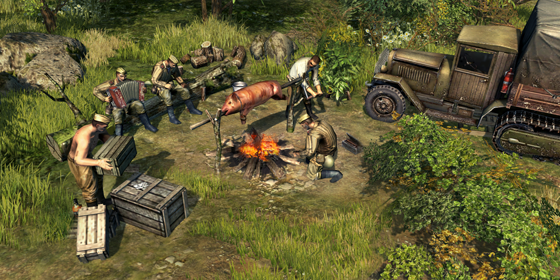 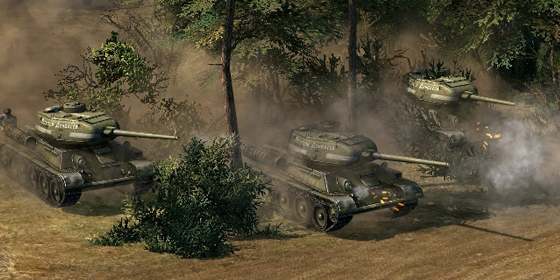 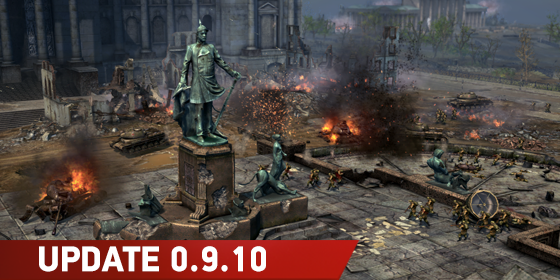 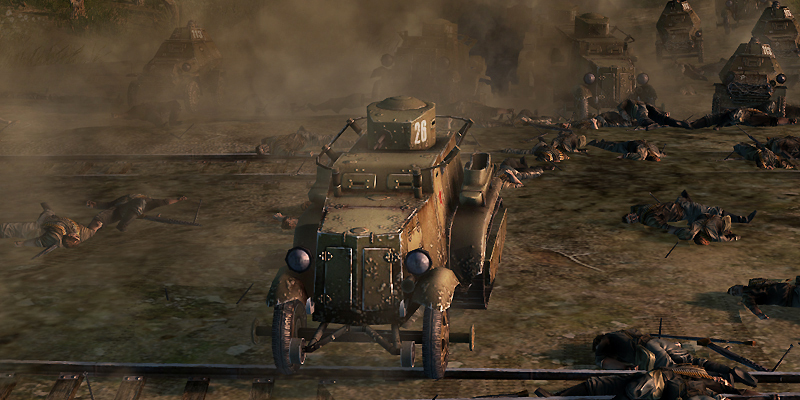 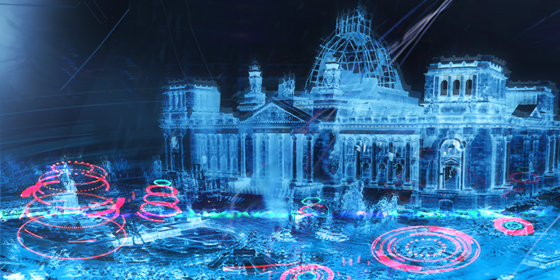 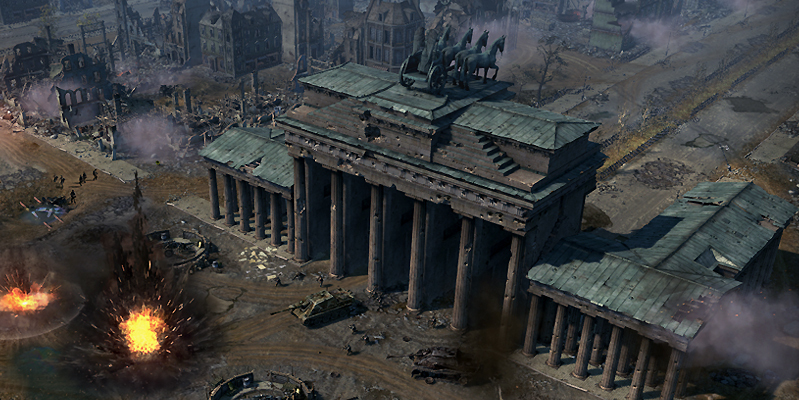 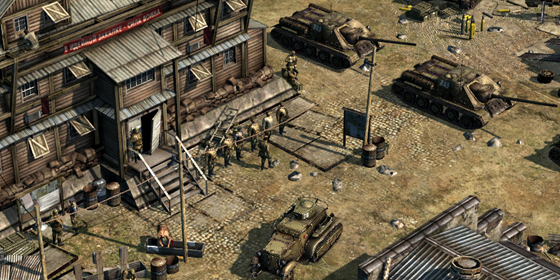 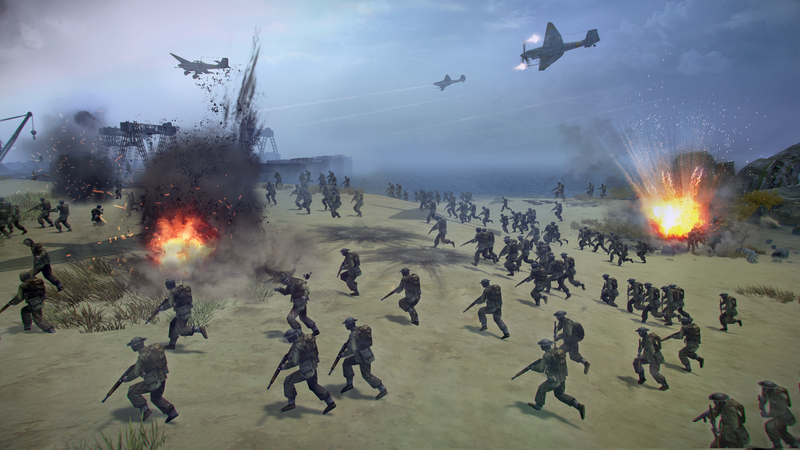 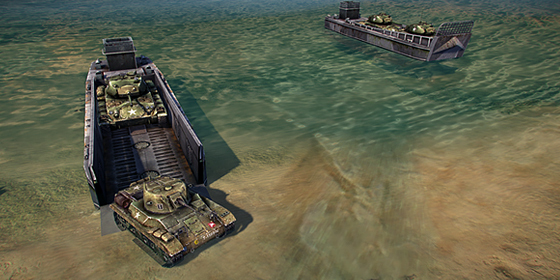 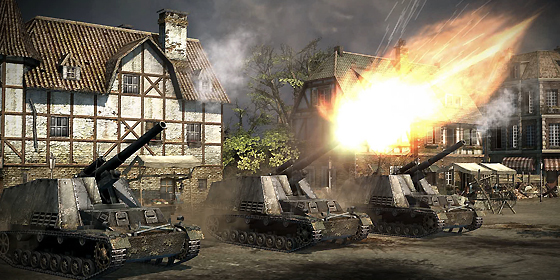 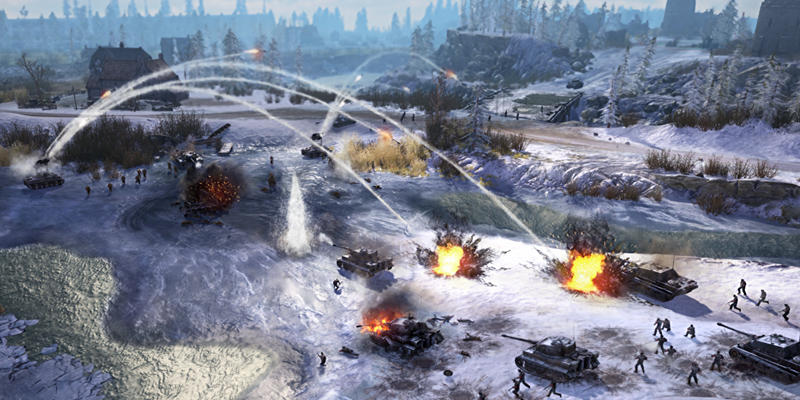 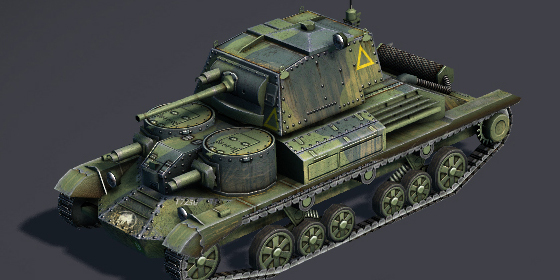 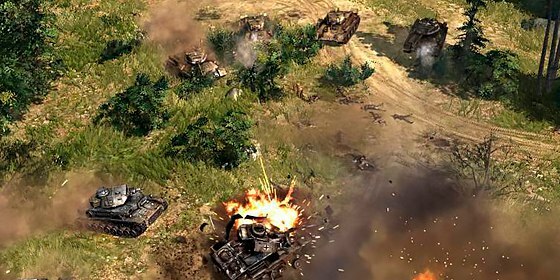 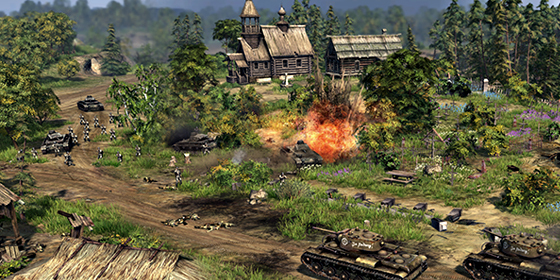 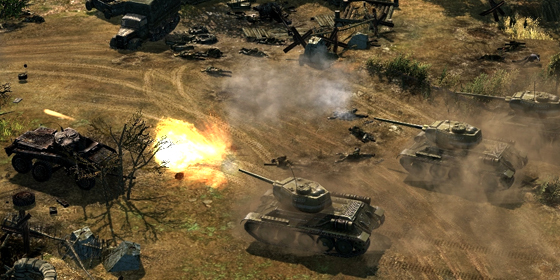 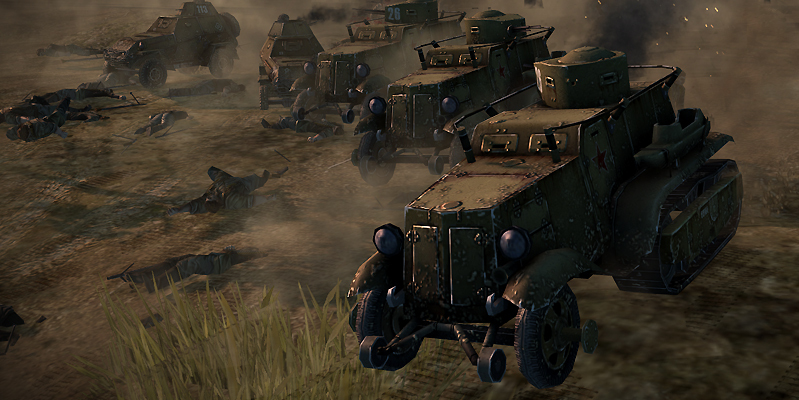 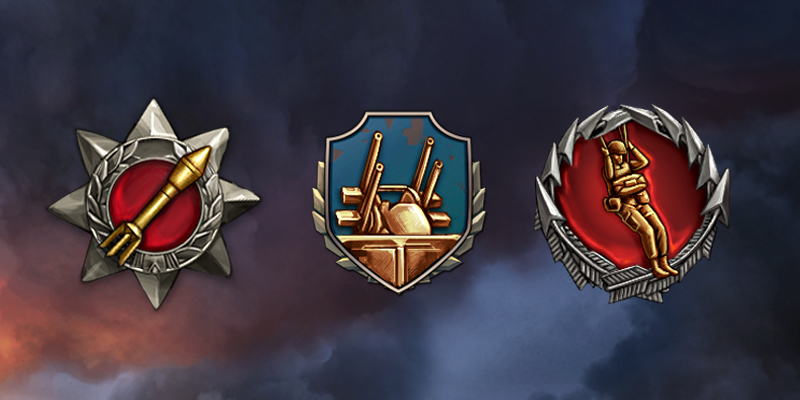 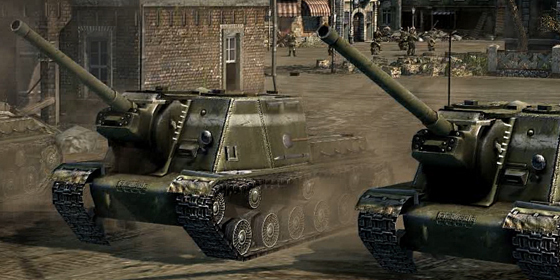 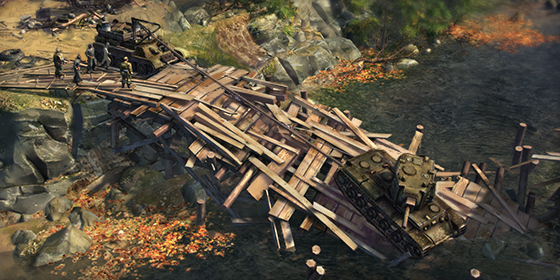 We are excited to announce the 10th entry in our Blitzkrieg 3 Development Blog! 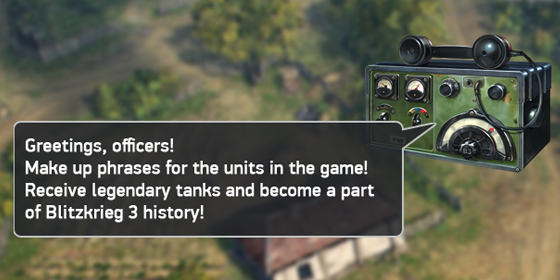 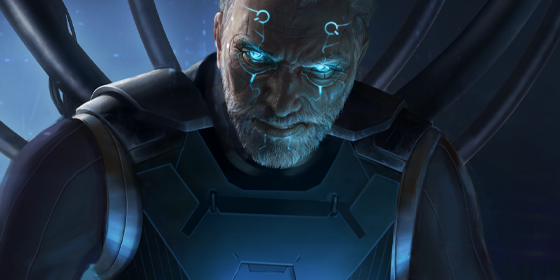 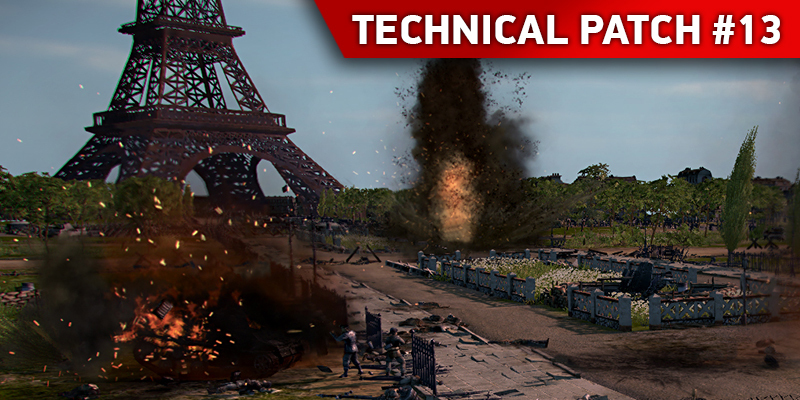 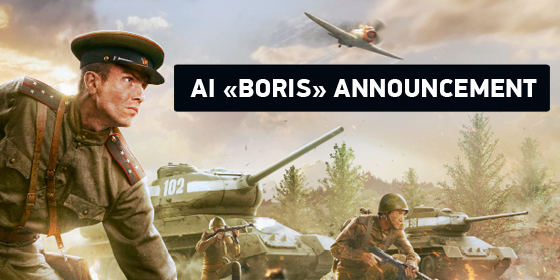 Today we’ll be looking at additional voice work for units, transitioning the game to Unity 5.0, the Mac version, as well as some further balance adjustments. 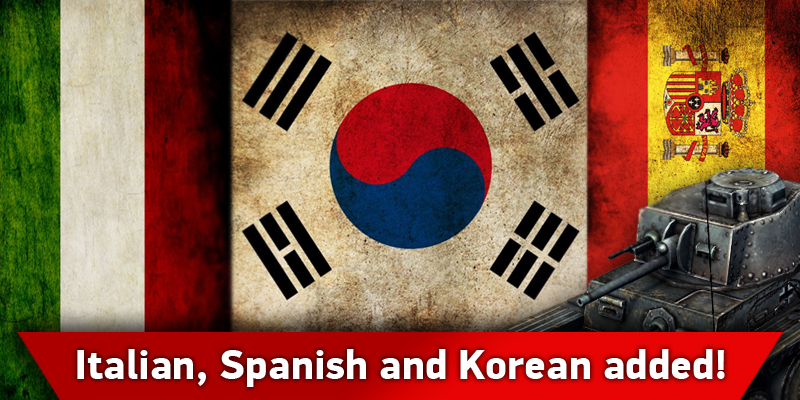 You can read the entire entry at the following link.